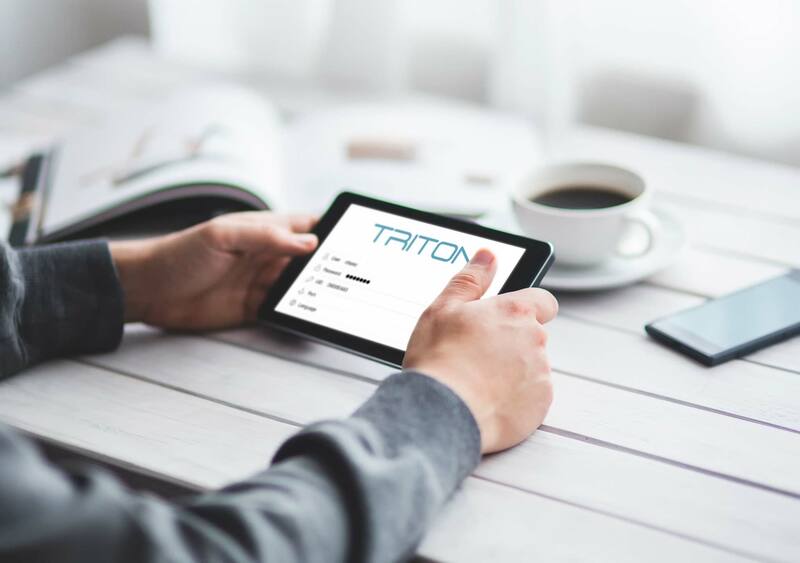 TRITON App allows the users to manage harbor and marina supplies using their mobile devices. 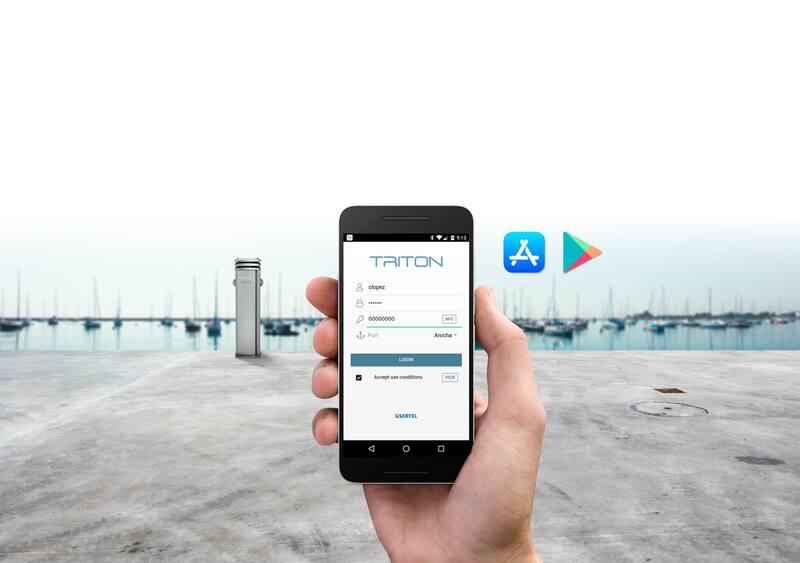 With TRITON App the users can perform all the relevant operations for proper management of harbor and marina supplies, and all of this from anywhere, without the need to be present at the port, and using their mobile devices with a connection to the Internet. Wi-Fi or 4G LTE mobile networks connectivity. Secure communications. 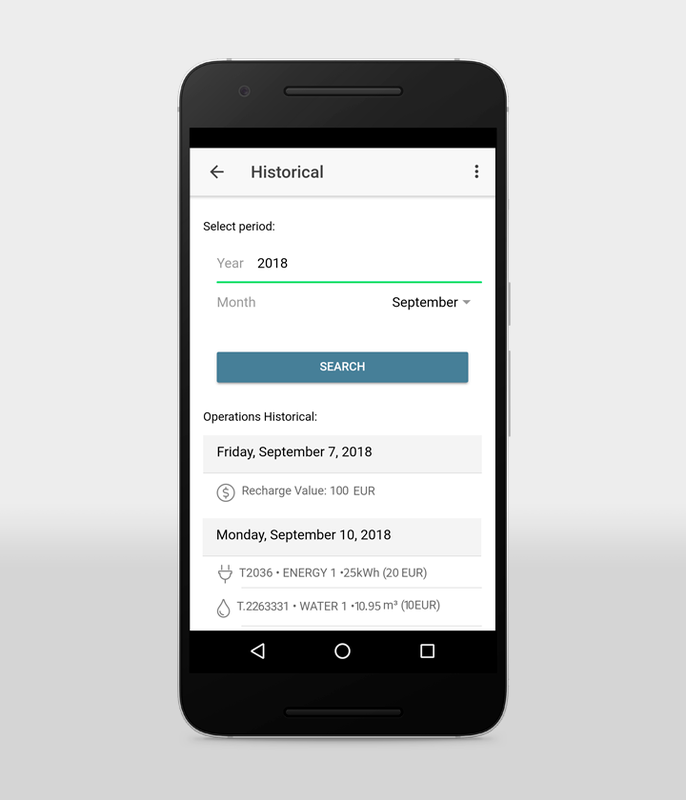 Compatibility with Android and iOS. Check the remaining credit in real time. 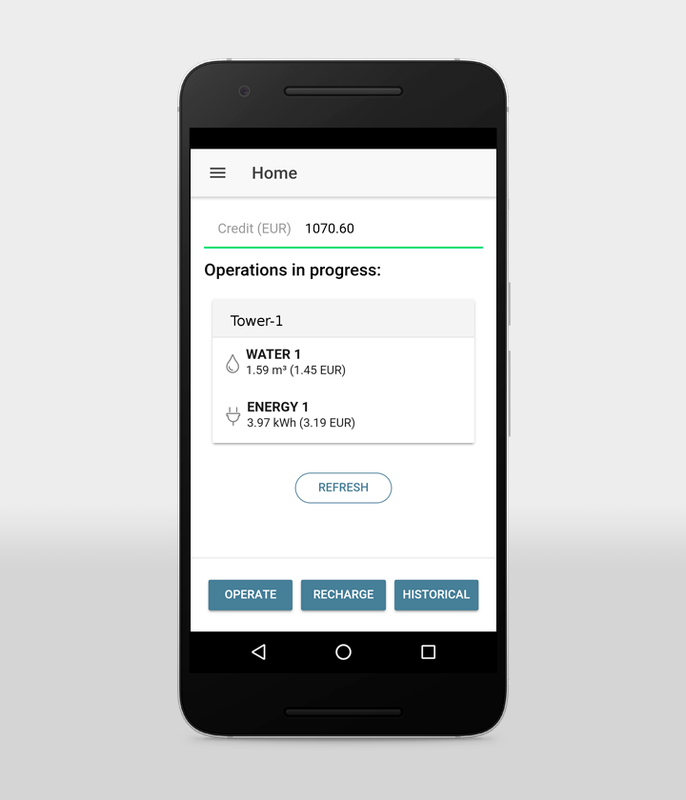 Check operations in progress: it shows the pedestal, the services and the accumulated consumption. Credit recharge by credit card or Paypal without visiting the office. Generation of monthly consumption/recharge reports. PDF report generation and possibility to share them via e-mail, Whatsapp, etc. Of remaining credit and operations in progress. 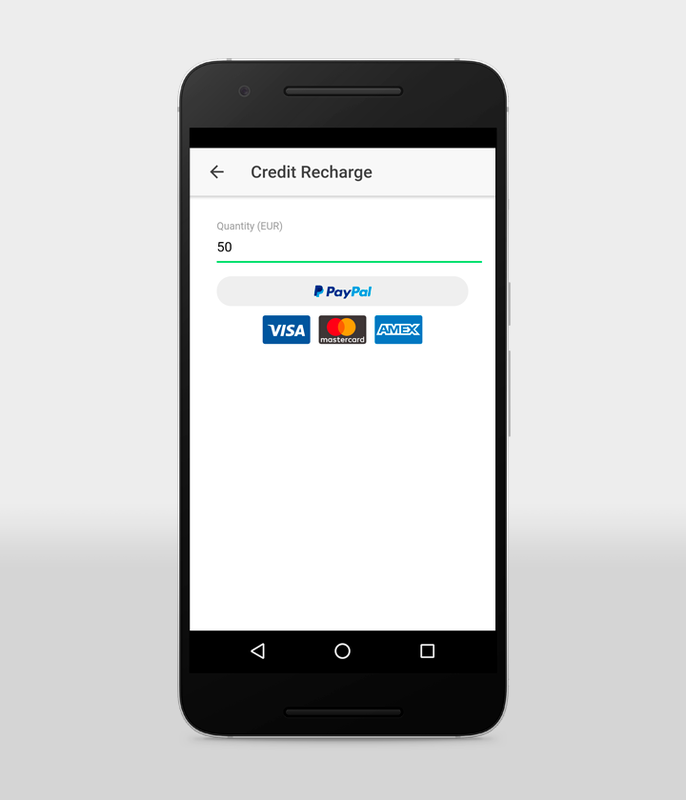 Credit recharge by credit card or Paypal. Seamless operation for marine customers, without having to go to the office to recharge their balance or get their movements. 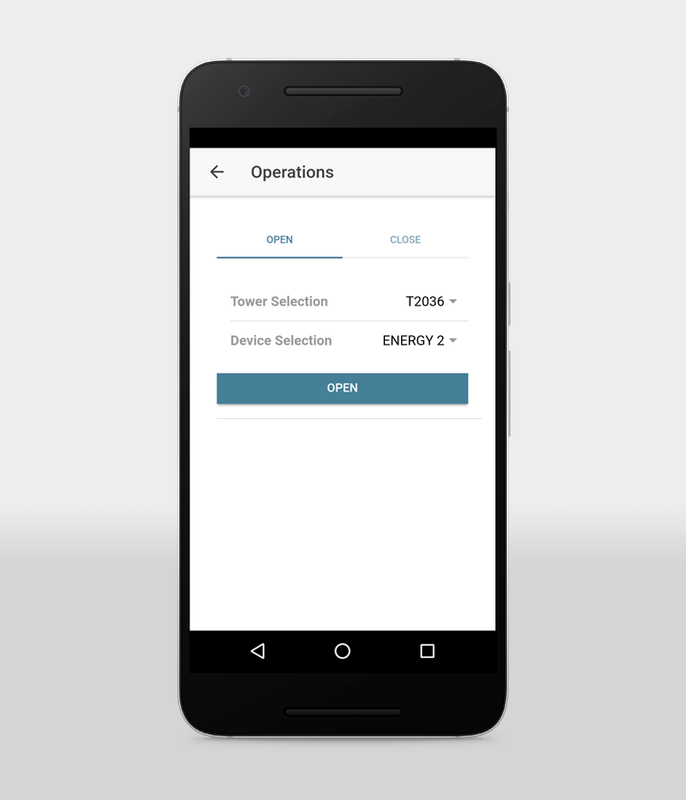 Security: Secure communications between the app and the installation, unique identifier, secure payment platform. The end user can manage his consumptions and operate the marina supplies remotely. The port manager receives the balance top-ups in his account, as well as a notification of each completed top-up.